ALIASS also offers Next Day* or Same Day* Service for additional fees. Please contact us for these expedited rates. 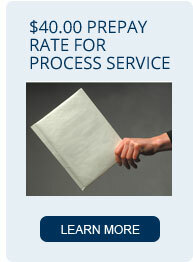 Looking for specialized process services? 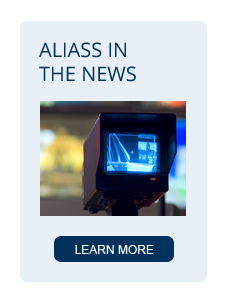 ALIASS also specializes in services to MERS and Secretary of State (click on the links to visit our detailed guidelines for process services for these entities) as well as Capital One, Citibank, Navy Federal Credit Union, and Social Security Administration. * Please note these timeframes are based on the time the service is received by our offices.